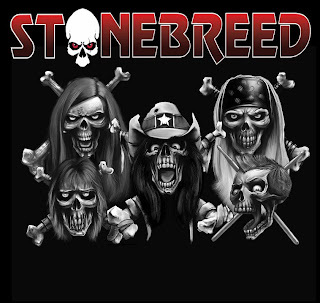 STONEBREED of Hollywood, CA delivers a unique blend of Hard Rock with a Southern Metal Kick. You can hear their influences of Hard, Southern, Classic, Country & Metal as it pumps out their songs like a Freight Train! Q: What is your definition of Stonebreed? 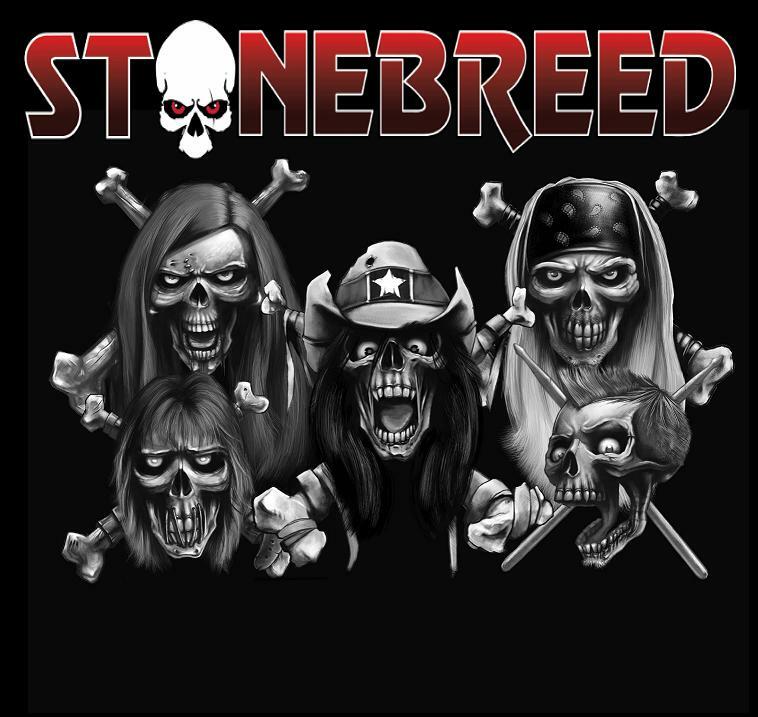 A: Stonebreed: Stone is another word for Rock, and we’re a breed of rockers, almost a dying breed, so Stonebreed is a breed of Rockers!! Q: What can your fans look forward to this summer from Stonebreed?? Q: When can we look forward to the new CD? A: Right around the first of the year we are shooting for! Q: What's been the most memorable to you over the past year of touring?? A: Most memorable was opening for RATT in our home town, I’m real good friends with Bobby and Carlos so it was extra cool playing with my friends to a sold out crowd! Q: Are there any other show dates coming up here in California after the Aug 1st show?? 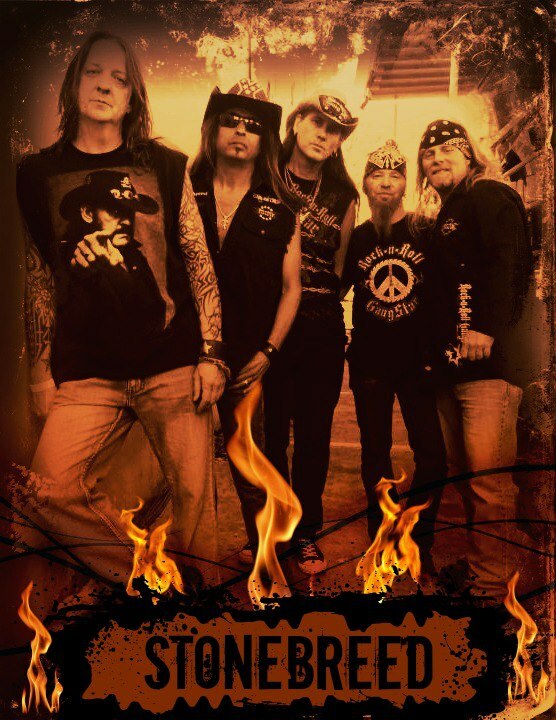 A: Yes we are playing with Molly Hatchet on Aug 30th and Saxon on Oct 5th, Oct 19th we play SKULLFEST in North Platte Nebrask , and Nov 9th we play the Rock Harvest fest 2 in White Marsh Maryland! Q: What would you say is influencing your songwriting for your new upcoming CD?? A: LIFE in general is influencing the songwriting of the new CD, just what we go through every day as human beings in this world, we see it, experience it, and write about it! I’m looking forward to hearing their new songs and watching these guys perform. You should catch em when you can too.